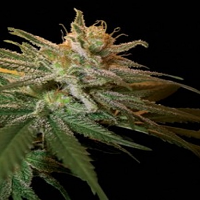 Power VIP by one of the world’s leading weed seed banks is a feminized strain created from new South African genetics that were crossed up in order to produce a high quality marijuana strain with a huge potential for growth, both indoors and out. 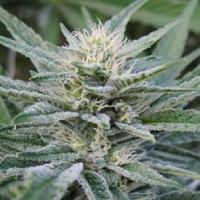 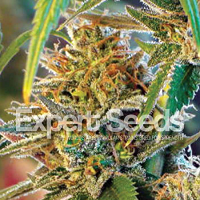 Fast flowering, these female seeds produce compact buds with a large amount of resin. 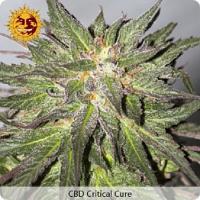 With 20% THC content, this feminized cannabis strain delivers a psychoactive effect that is sativa sweet and deep indica. 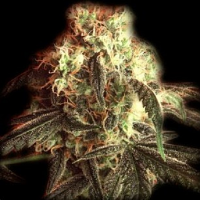 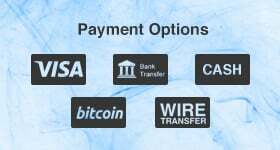 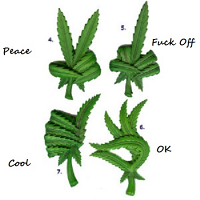 If you’re looking to buy weed seeds online, make sure Sensible Seeds is your first port of call. 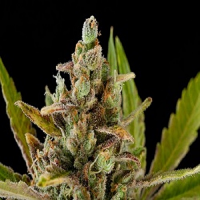 We stock over 3,000 different strains from many of the world’s leading marijuana seed banks, including feminized, auto-flowering, and medicinal marijuana strains.